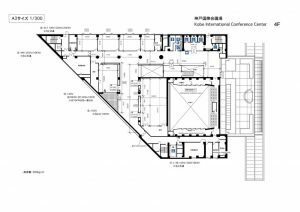 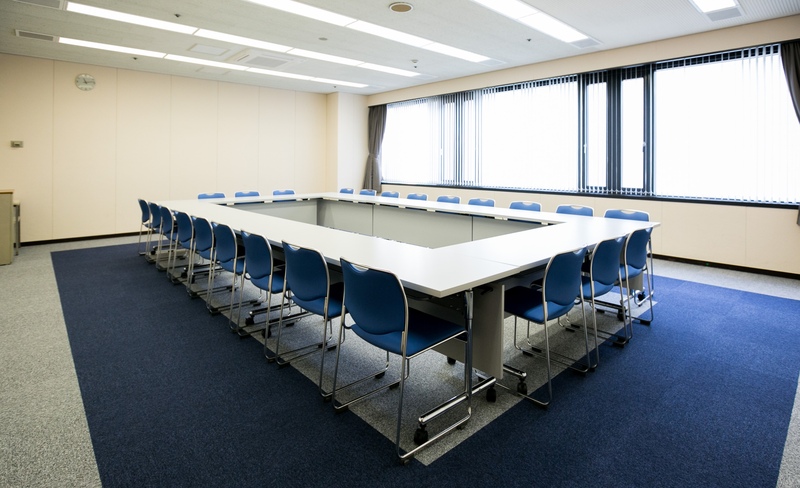 Seven small to medium-sized meeting rooms are located on the 4th floor, each of which can accommodate 30 to 200 people when in a theater style layout. 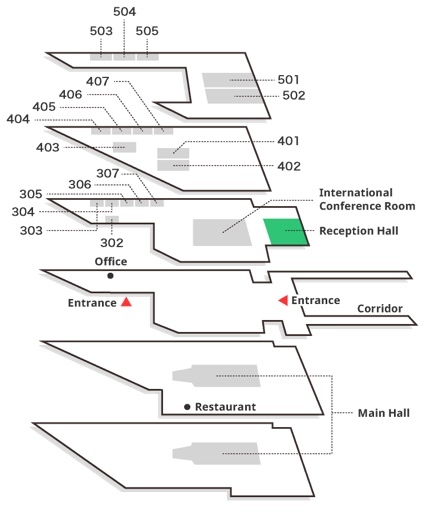 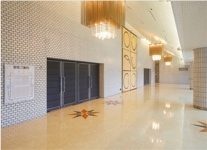 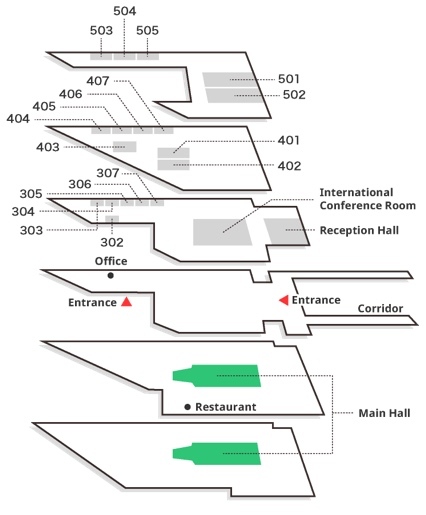 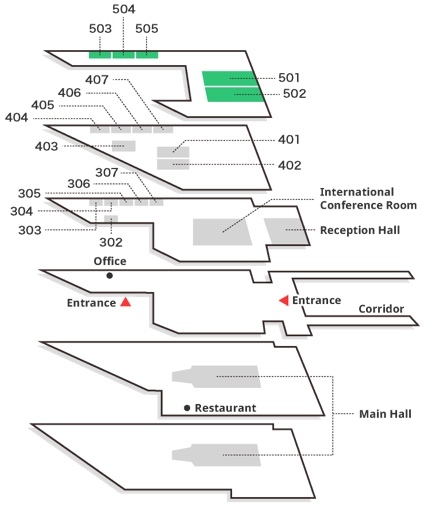 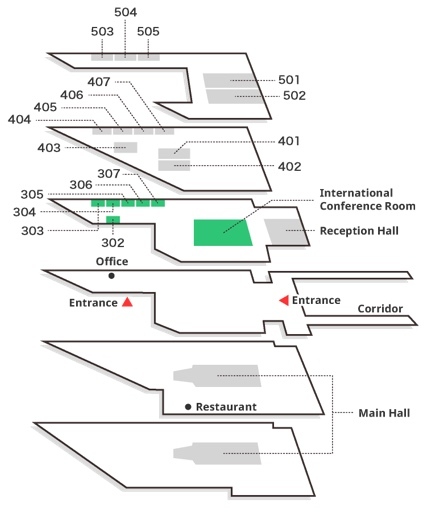 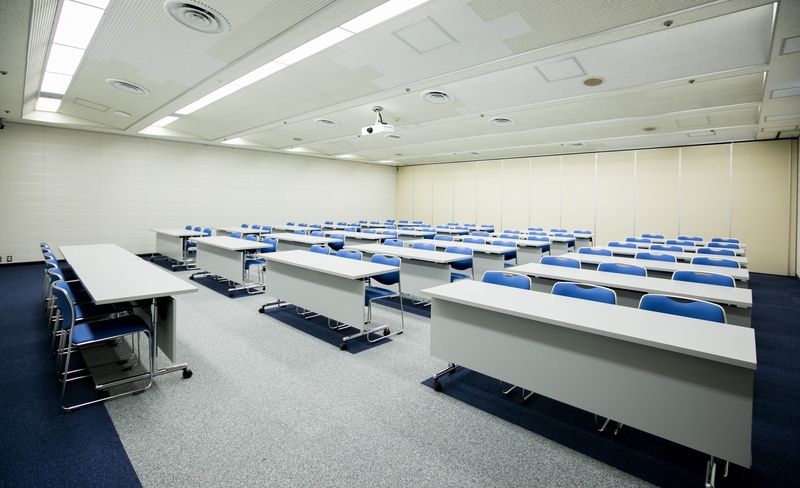 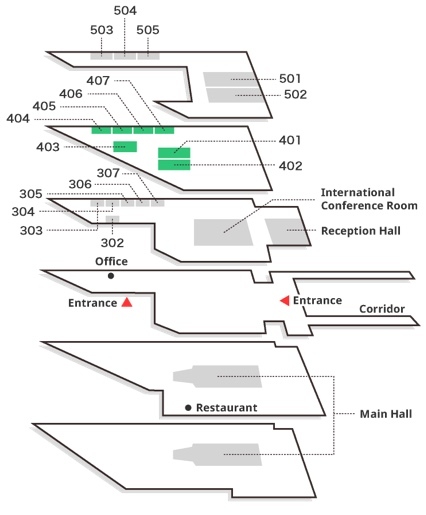 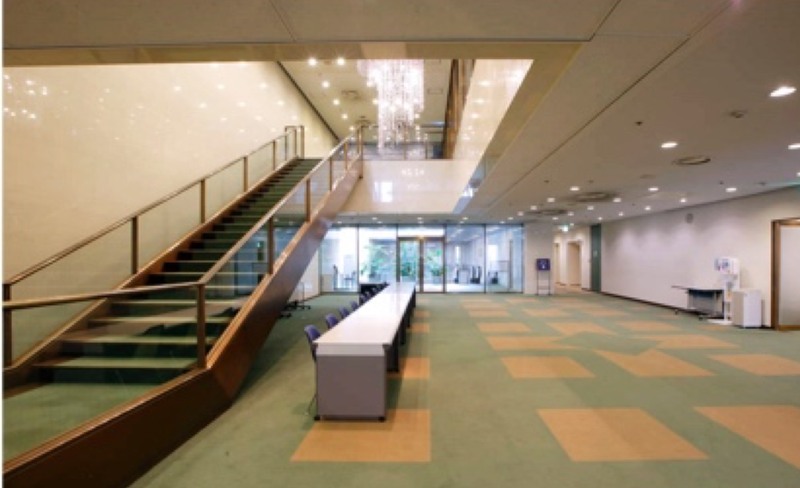 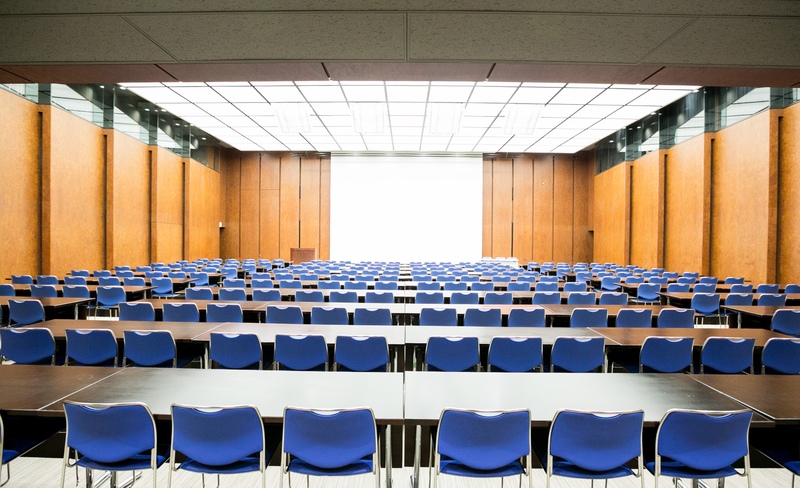 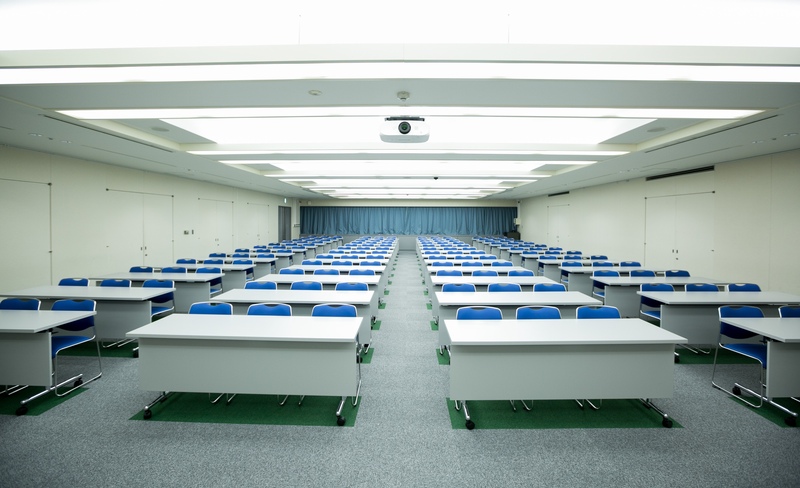 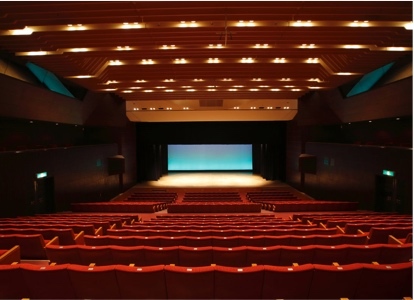 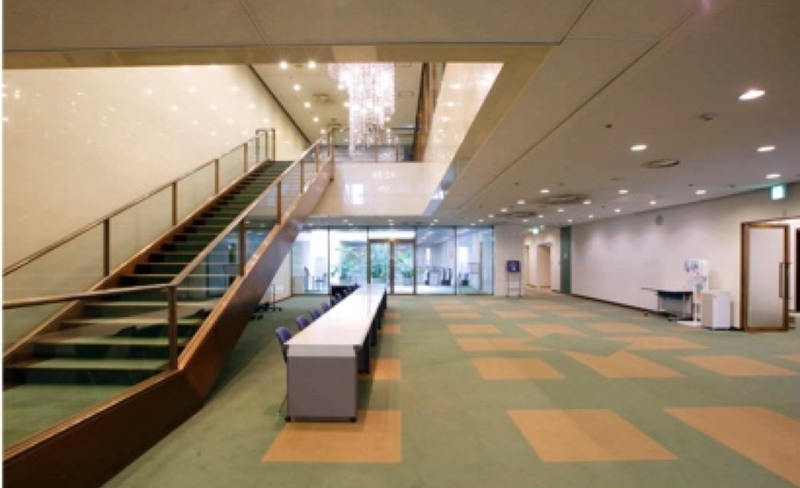 Room 401 and 402 can be used jointly as a (theater-style) meeting room with a capacity of 214 people. 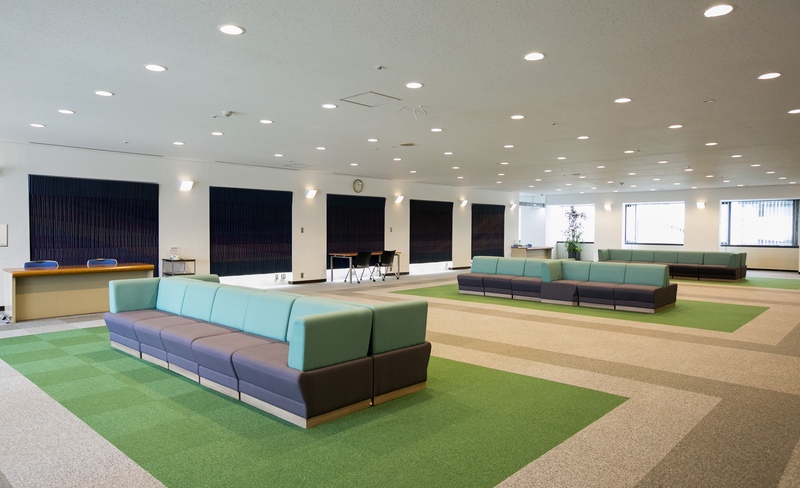 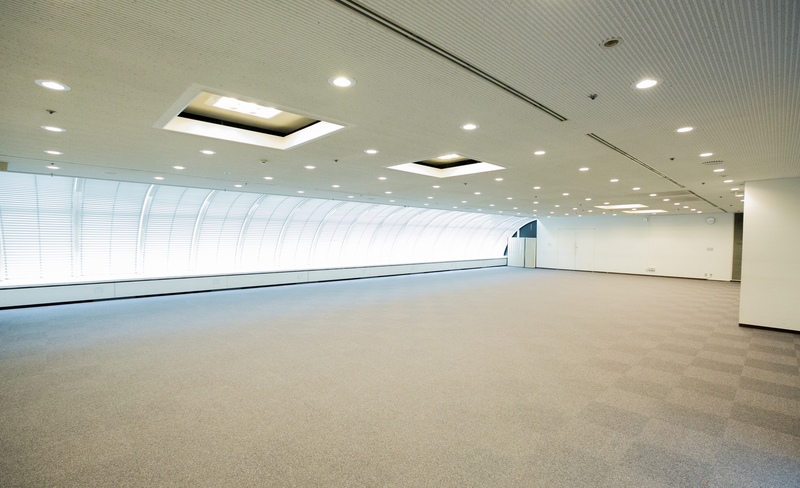 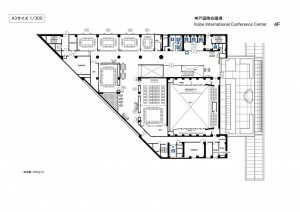 When the floor is reserved for your exclusive use, you can use the entire floor in a variety of ways to suit your purposes, including coffee breaks and poster sessions, using the spacious lounge with a courtyard.